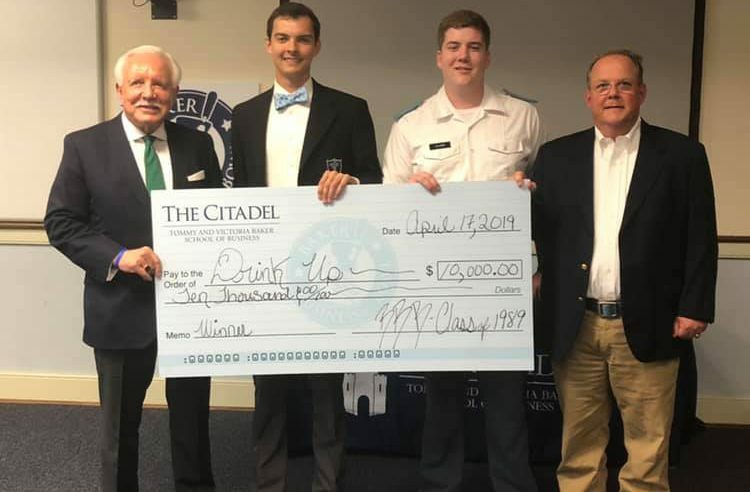 Drink Up, a company that would let customers order craft beer online, wins competition after five teams of cadets and students pitch their business ideas. 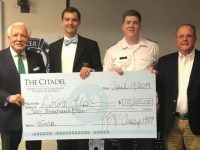 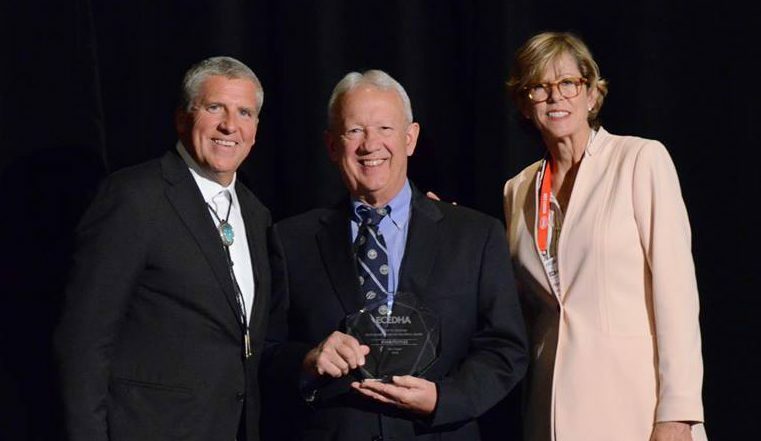 Citadel Professor Johnston Peeples, Ph.D., is honored for service and leadership while the School of Engineering recognizes industry leaders for their accomplishments. 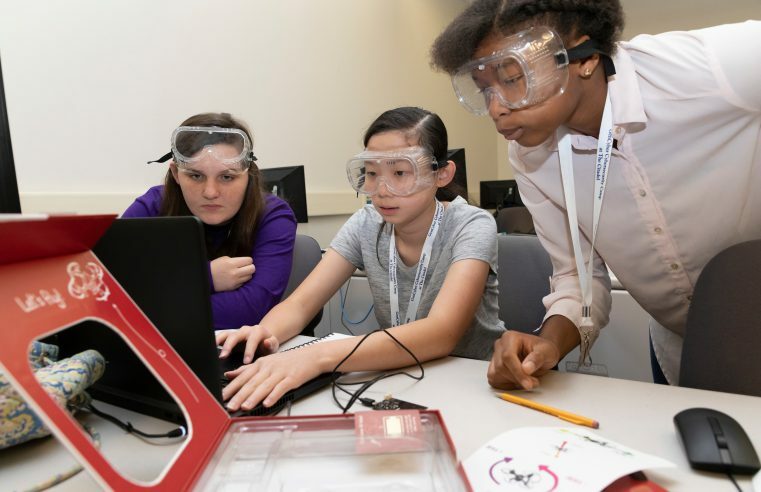 Middle and high school girls in the Charleston area are invited to apply for The Citadel’s National Security Agency (NSA) funded cyber security camp to be held on campus for five days in the summer. 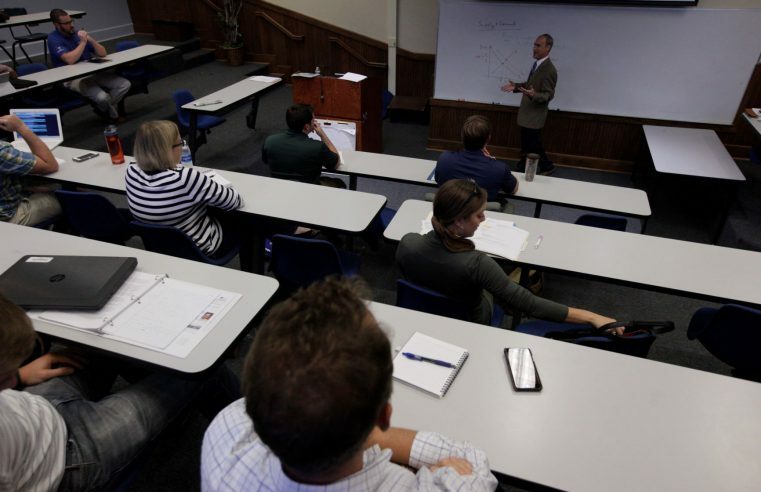 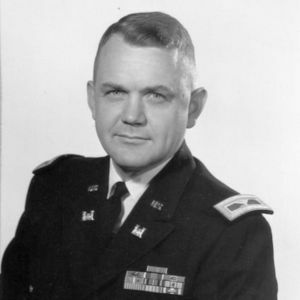 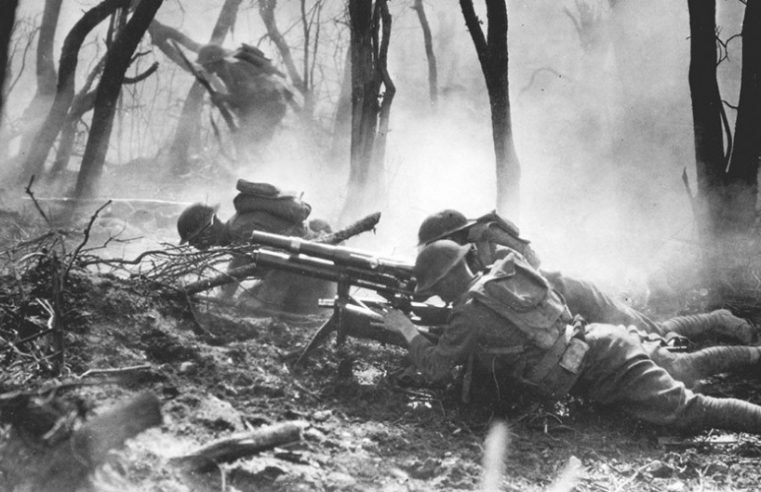 Some of the most distinguished minds in military history today will teach students enrolled in The Citadel Graduate College’s new Master of Arts Degree in Military History. 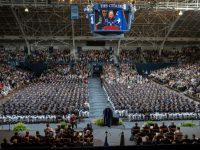 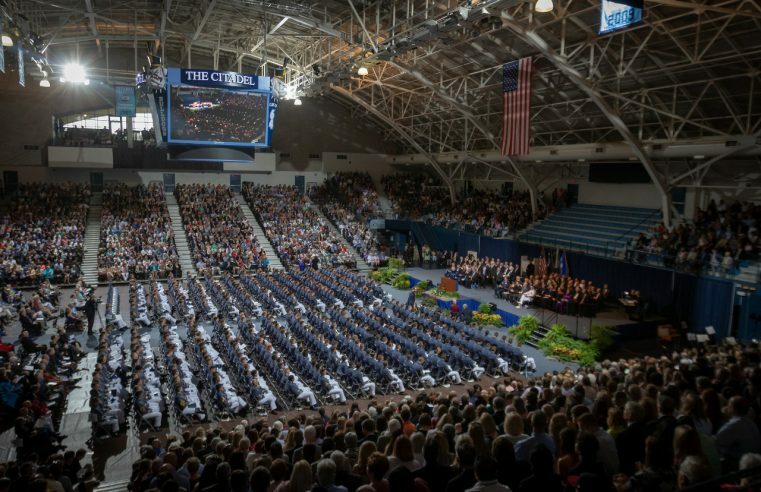 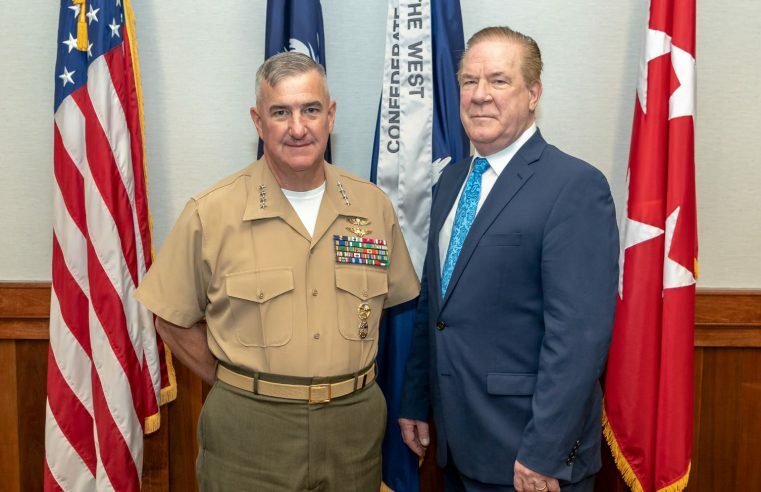 Two of the United States’ most influential leaders, Lt. Gen. Kenneth Franklin McKenzie, Jr., and the Honorable Robert Wilkie, will give the addresses at The Citadel’s two commencement ceremonies May 4. 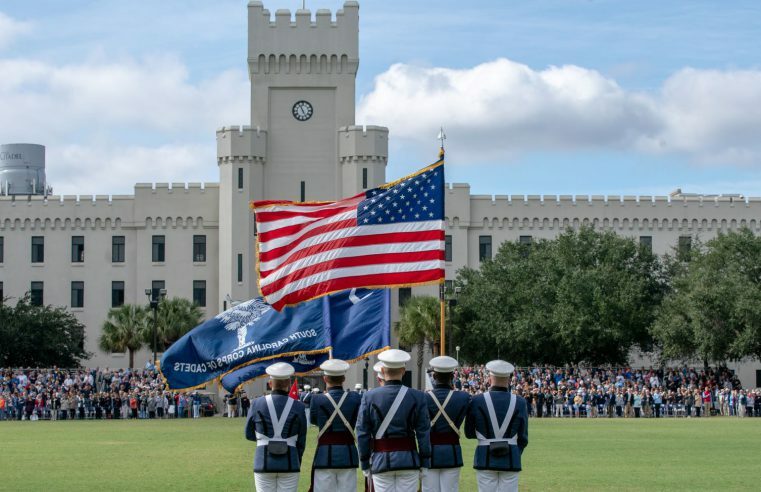 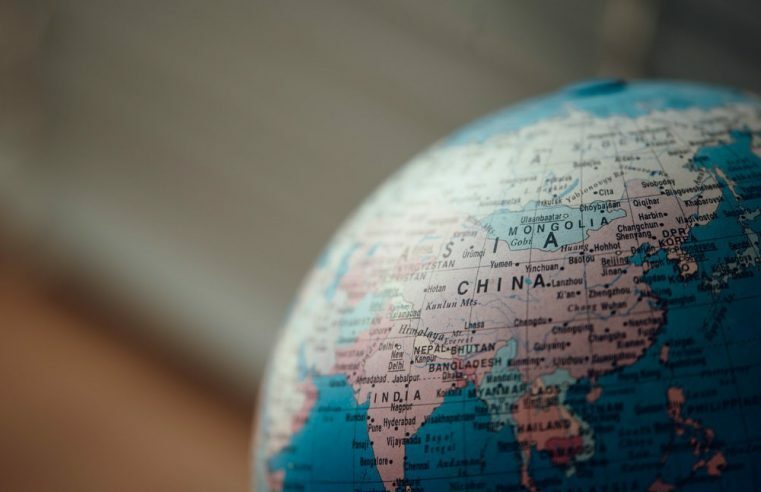 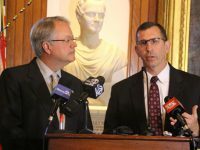 The Citadel and Fulbright Canada agreed to establish a Fulbright Visiting Research Chair in Humanities and Social Sciences starting in the fall of 2020.